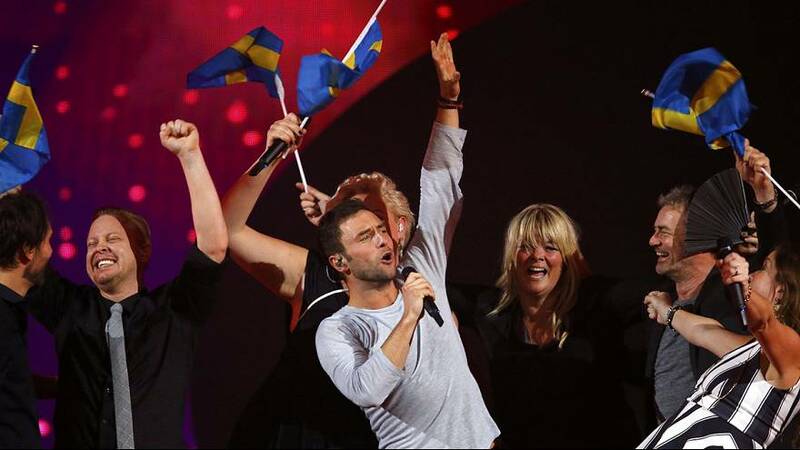 Sweden won the 60th Eurovision Song Contest on Saturday in a thrilling finale that saw 28-year-old Måns Zelmerlöw go head-to-head with Russia’s Polina Gagarina for most of the evening. He eventually picked up 365 points for the song ‘Heroes’ while Russia scored 303 points. Amid concerns about the rising costs of staging the show, this year’s contest was a slightly smaller affair. A crowd of about 10,000 packed into Vienna’s Weiner Stadhalle. “We’re here in the media centre at the exact moment the winner is announced. Even though we weren’t allowed access to the main hall, we still felt that we were among – not journalists – but real Eurovision fans,” she said. Many people had travelled long distances to witness the spectacle.